Agrivet Stag Horn Oil is a useful oil to repel insects. This oil has a strong smell that will keep insects away. It can also be used to prevent summer eczema. 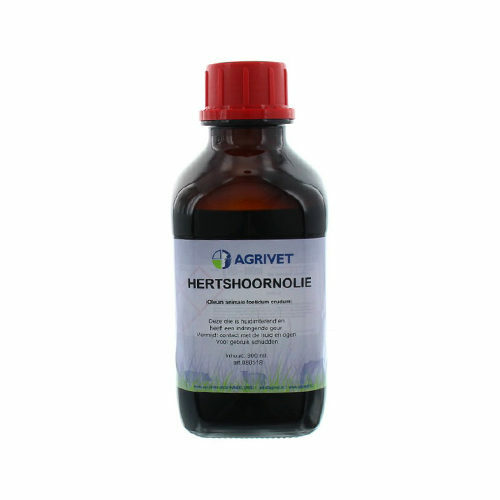 Agrivet Stag Horn Oil is a useful oil that is mainly used to repel insects. The product has a strong, unpleasant odour that repels insects. This oil is also suitable for preventing summer eczema, gnats and hornets for horses, pests near animals and plants and a lot more. Have you used Agrivet Stag Horn Oil before? Let us know what you think about this product.